Available in 14E4 and 13E4, the "concert" line of mouthpieces have a deeper "V" shape cup. 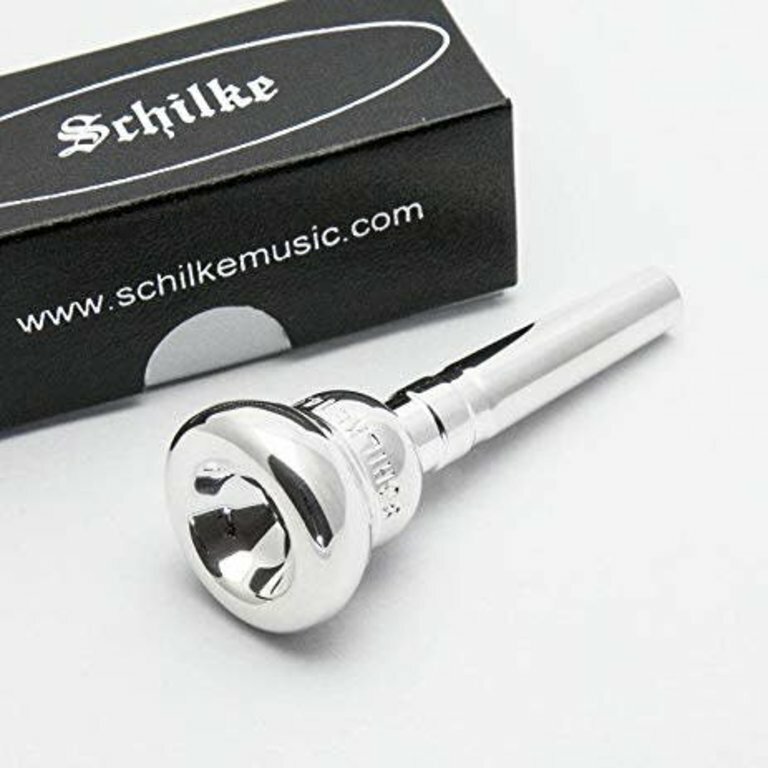 Schilke Custom Mouthpieces are produced by our custom mouthpiece division and are built one at a time. 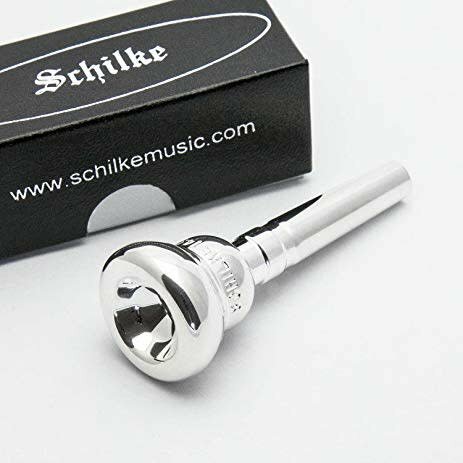 Designed by professional players along with the staff at Schilke, these models will offer different cup, rim, and shank sizes not available in the standard Schilke mouthpiece line. Based in design on several of our best selling rim sizes, these mouthpieces offer a deeper traditional British style cup, which is ‘V’ shaped. Available in 6E4, 13E4, 14E4, 15E, 16E4, 17E, 18E and 20E rim sizes, these models offer a warm, rich, true cornet sound with a balanced resistance while maintaining articulation clarity.